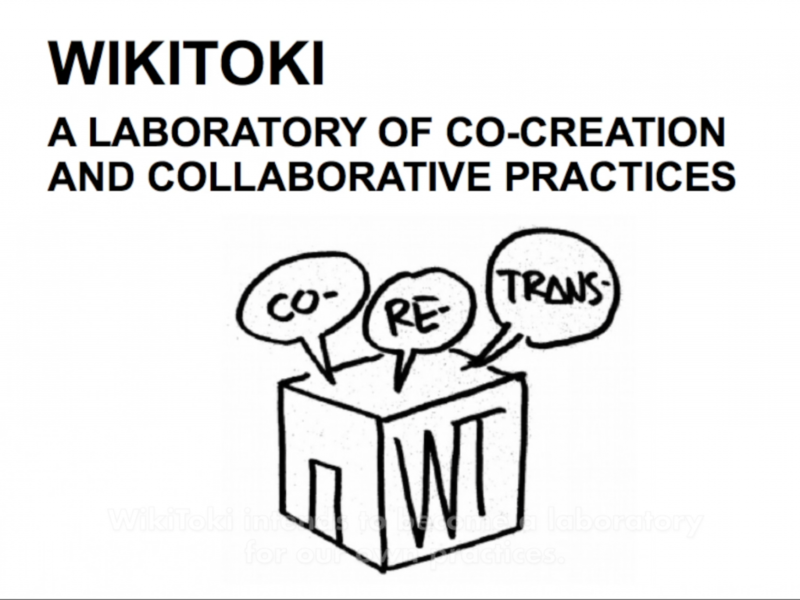 Wikitoki is a laboratory of co-creation and collaborative practices in Bilbao. Wikitoki experiments with new models of production and organisation giving an important role to non-monetary kinds of capital, such as time, knowledge, networks or contacts. Bilbao, Community, Economy , commons, cooperation, economy, English, video.